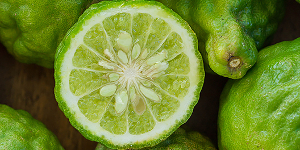 The lively aromas of bergamot, lime and grapefruit swiftly unfold in the top notes, accentuated by bitter cardamom. 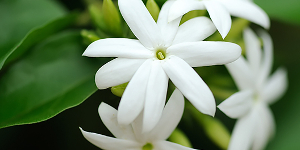 Alluring jasmine makes a surprising appearance in the heart notes; its gently hypnotic scent is paired with cool marine accord in an unconventional yet distinctive manner. 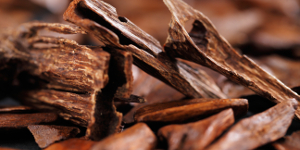 Finally it reveals its power through the rich base notes of sandalwood, patchouli, tonka bean, cedarwood, vanilla and musk. 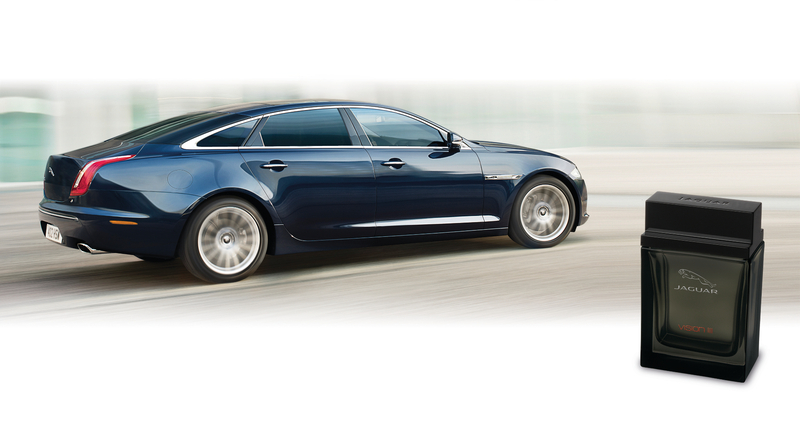 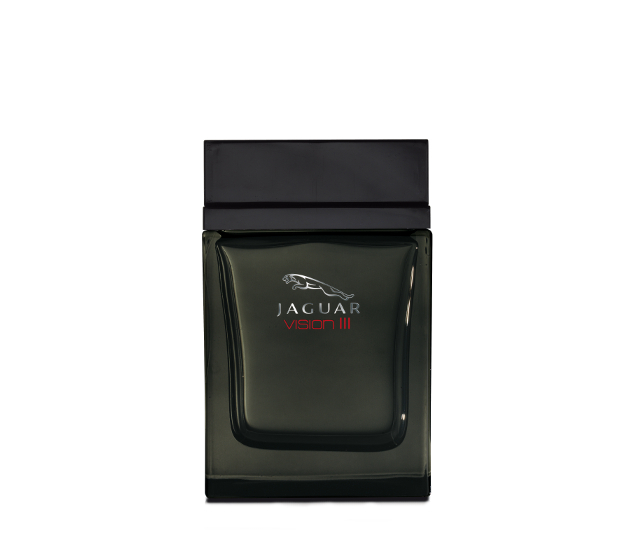 These aromas leave a tantalizing scent on the skin that breathes luxury and sophistication; so typically Jaguar.